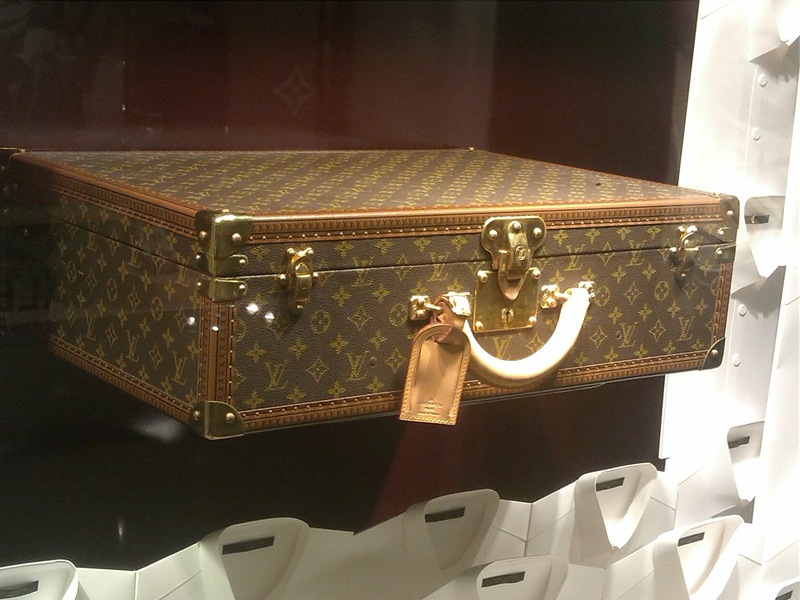 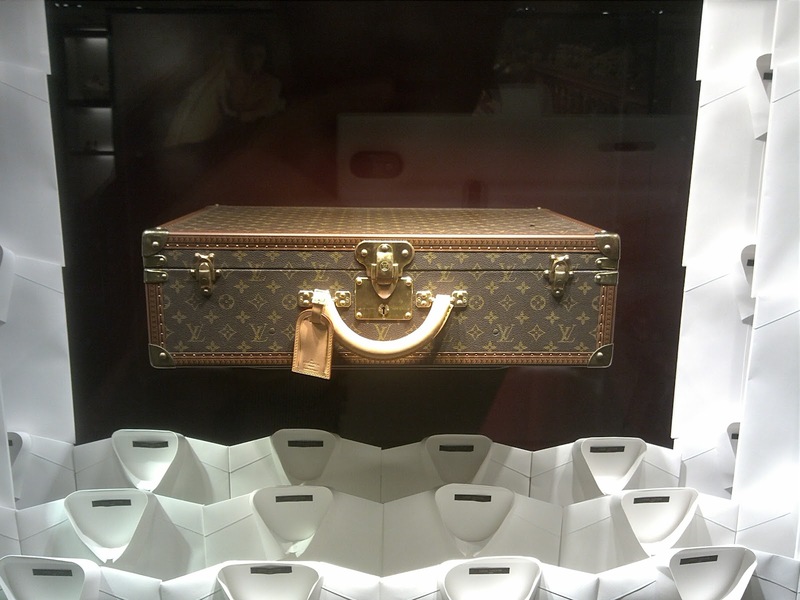 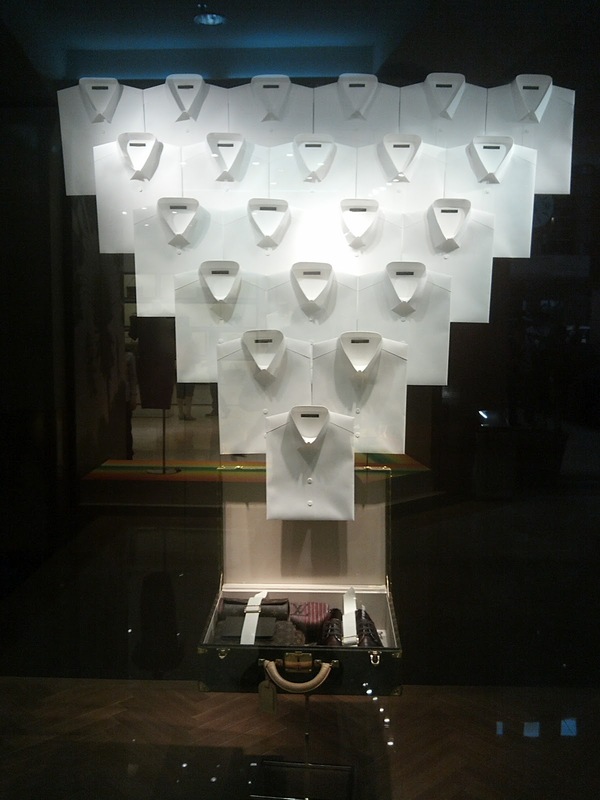 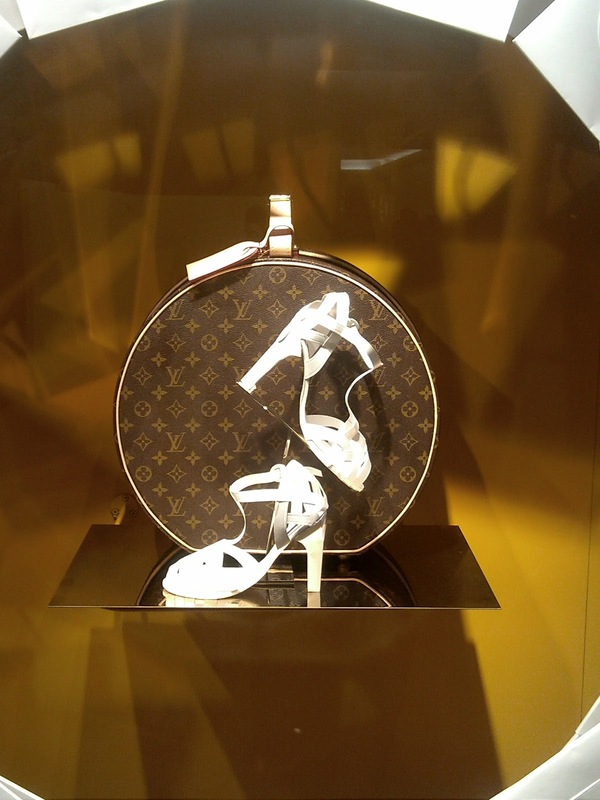 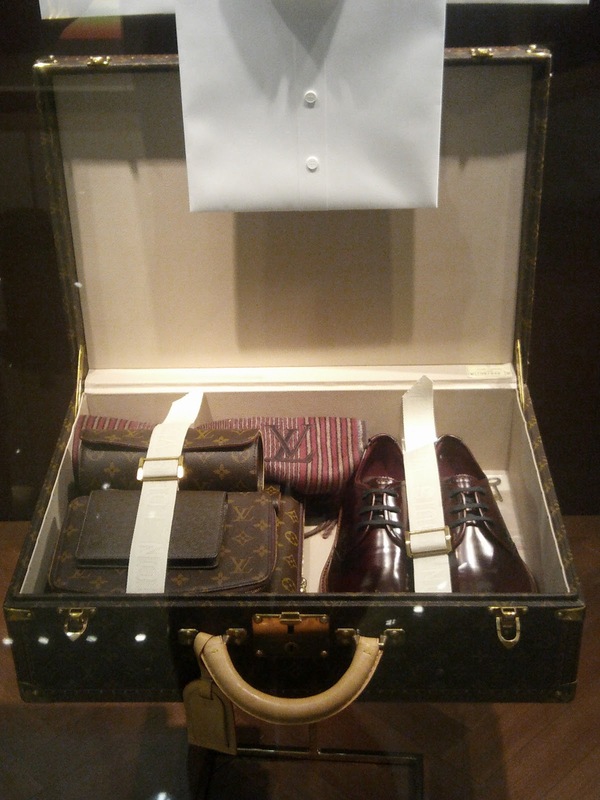 The latest Louis Vuitton display is themed and named The Art of Packing. 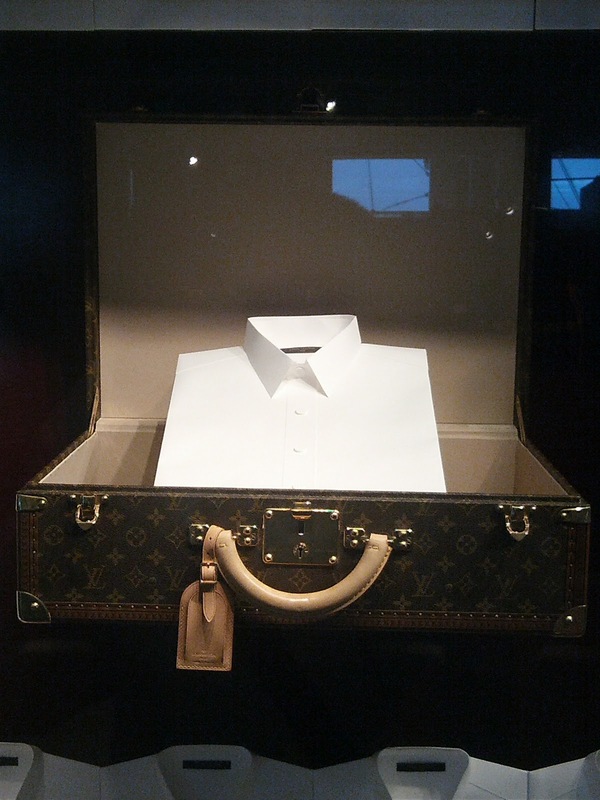 I had posted this concept last months, but only yesterday I found the true arrangement of this concept. 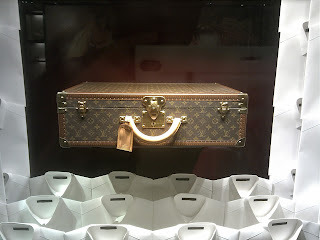 There are the infamous Louis Vuitton classic monogram trunks both for men and women placed in the window display. The men trunk comes in sharp square shape while the women's is in rounded one. I hope someday I can purchase this trunk since the quality is very excellent above all.